The Impreza is a real driver’s car. Known for its impressive performance and range of powerful engines, it is still associated by many with the ‘boy racer’ image. But the Impreza has so much more to offer than that – surprisingly roomy inside and with a large boot, there’s no reason why the five door version wouldn’t make a great family car, particularly for those who want to stand out from the sea of Golfs and Focuses in the car park. 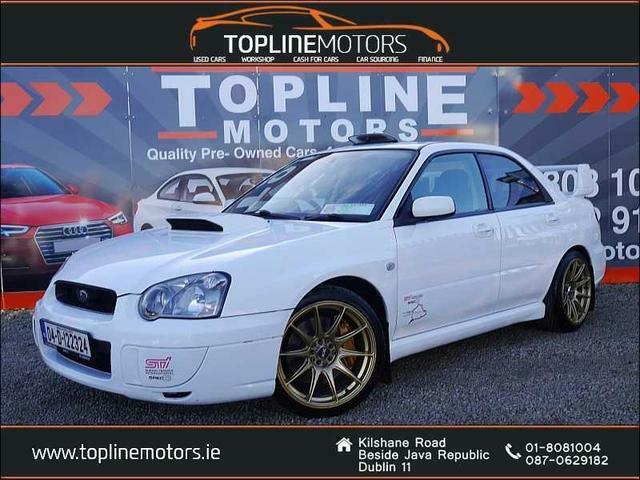 The distinctive styling suits the exciting drive quality, with its great handling, sharp steering and that unmistakeably firm Subaru ride; the Impreza is simply a joy to drive. Interior materials are more functional than fancy but the centre console is well laid out and easy to use. CarsIreland.ie verdict: an exciting mash-up of practicality and performance.